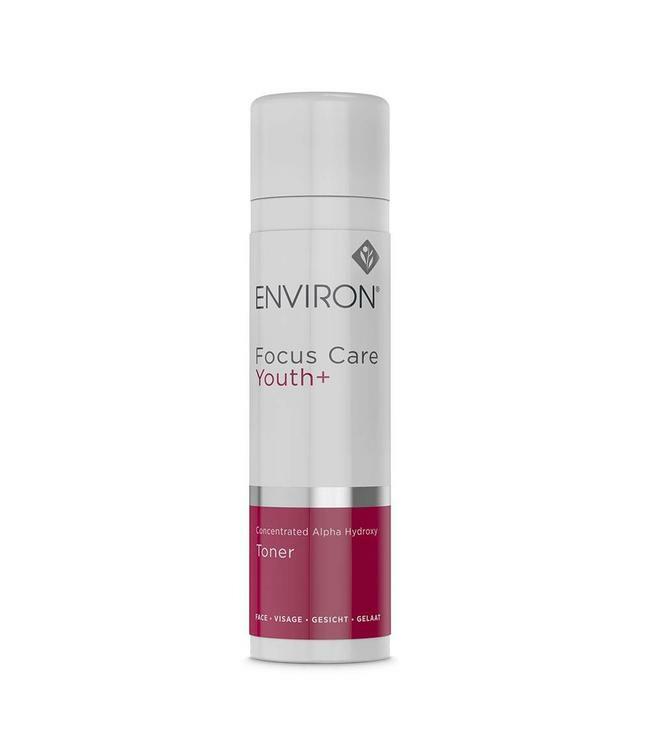 This toner contains a high concentration of Glycolic Acid. It may assist in promoting the natural acid mantle of the skin and in encouraging exfoliation in the gentles way possible to help refine the texture of the skin, resulting in skin that feels smoother and looking radiantly healthy. 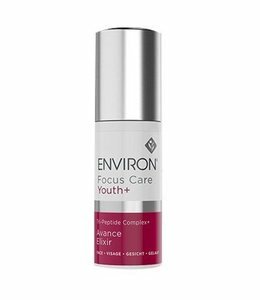 Glycolic Acid provides a mild exfoliating action that helps to refine the appearance of the skin texture. Leaves the skin looking smoother and helps to improve the appearance of an uneven skin tone. Pre-dampen cotton wool with water if an uncomfortable tingling sensation is experienced, to slightly dilute the toner, before application. Introduce slowly once the skin is comfortable with lower concentrations of Glycolic Acid. Sunburn Alert: This product contains Glycolic Acid that may increase your skin’s sensitivity to the sun and particularly the possibility of sunburn. Use a sunscreen, wear protective clothing and limit sun exposure while using this product and for a week afterwards.